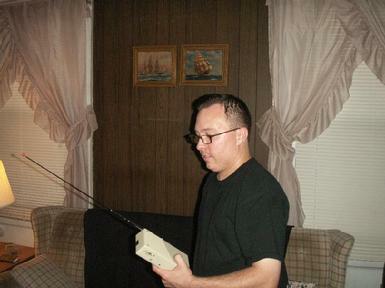 Keyport Paranormal was formed to help and educate the community about the paranormal world. Everyone has a story. Let us help explain what you can't. Contact us for information. 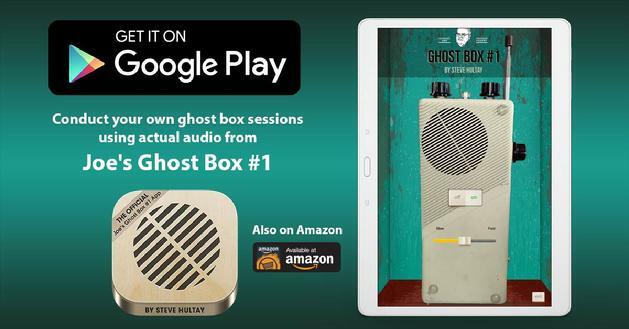 Check out LIVE GHOSTBOX site for FREE ghostbox streaming, experiments and more! Is it possible to now see and hear spirits? Is Reverse LIVE Speech now a real thing? Click Below To Contribute To My Ongoing Expense With Box Research. Anything Is Appreciated. I am currently and primarily doing research with various devices to obtain real time 2-way communication with the other side. 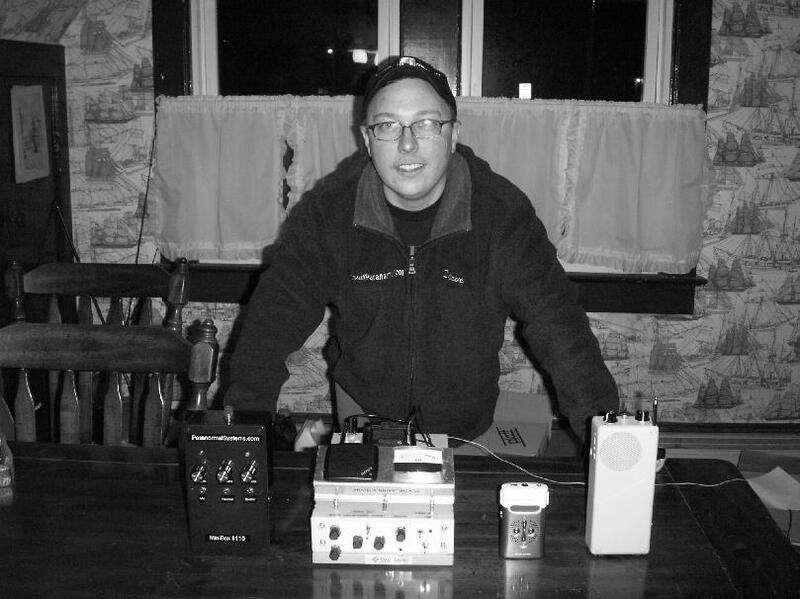 Click The EVP's Folder on the left to Listen to my files. 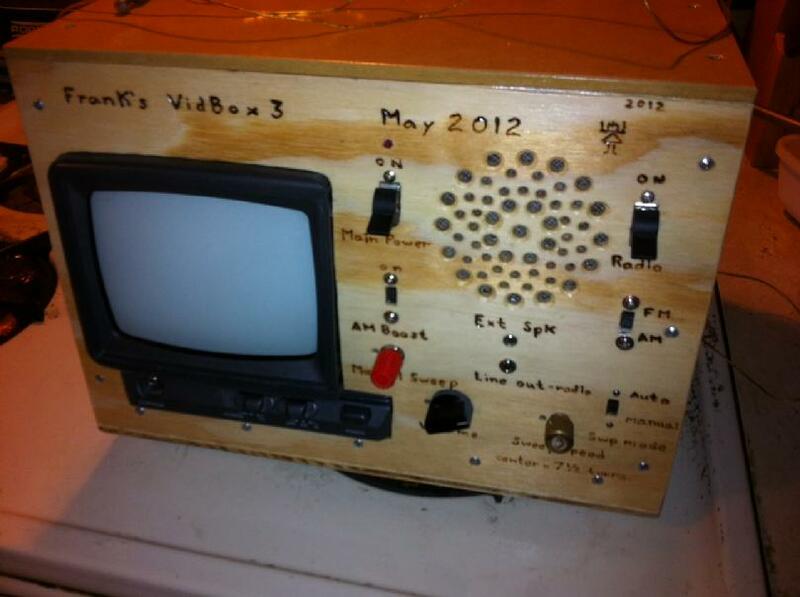 Look for the Sub-Folder to see which device was used during the recording. Click and Download Skype Internet Phone and Call me with any questions. My name on Skype is (keyportparanormal). Skype is Free Computer to Computer. 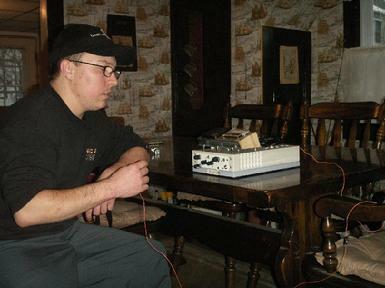 Me Doing an EVP Session with "Joe's Box"